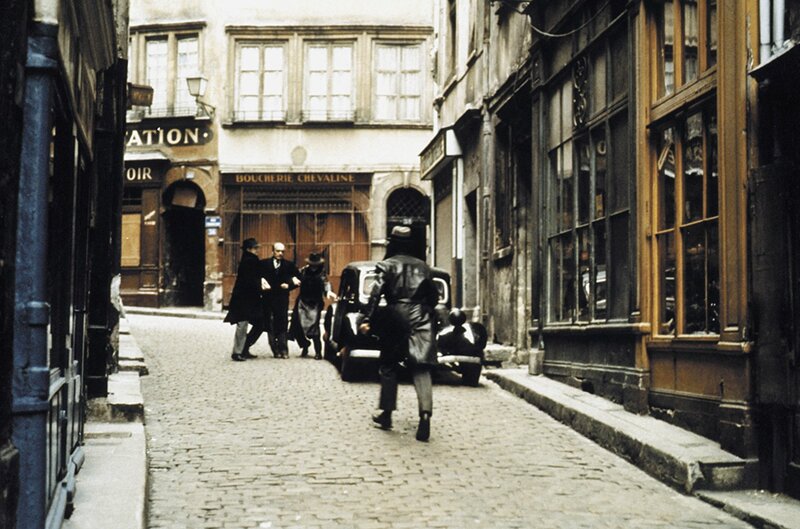 Léon the Professional, while not a French foreign language film, is still a staple of French cinema. While the film is in English, it was produced by a French film company called Gaumont and directed by Luc Besson, who later went on to direct The Fifth Element (1997). The film is also the first major film which Natalie Portman starred in and from her outstanding performance, blossomed her career. The film follows Léon (Jean Reno) a professional assassin who takes in a 12-year-old girl named Mathilda (Natalie Portman) after her parents are murdered. However, rather than focusing on action, the film excels in its characters. The film concentrates heavily on the relationship between Léon and Mathilda and their interactions. The film also portrays themes of innocence and humanization, the latter is especially explored in Léon’s character. It is for this reason that the film is a great watch. While the rest of the film, from the effects to the cinematography are great, the characters are what make it. 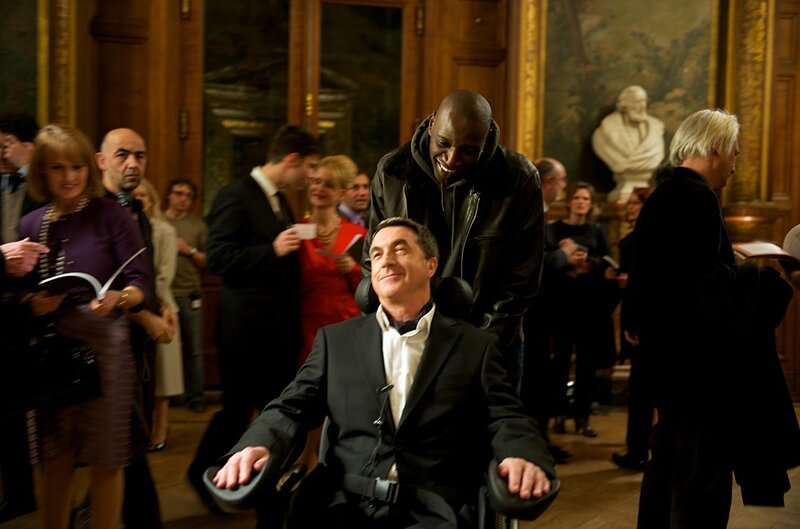 Intouchables is a French foreign language film directed by Olivier Nakache and Eric Toledano. Unlike Léon, it is in French and easily more recognisable as a creation of French cinema.The film is a comedy drama set in Paris. The film follows two characters, the first being the lower-class character Driss (Omar Sy) and the rich, disabled aristocrat Philippe (Francois Cluzet). Philippe hires Driss to be his caretaker and hilarity ensues. The film has a lot of charm, having a fantastic cast who play believable characters and have a great sense of humour. The film is full of several, genuinely heartwarming moments, along with superb comedic value to create both a hilarious and happy go lucky film. Another reason to view this film is for its soundtrack, which includes a great array of classic songs. The film also does a good job of looking at issues of class and race, and the interactions between those within them. However, the theme is portrayed well, and not presented in a heavy-handed manner. Overall, the film is a worthwhile watch for wonderful and memorable moments created by the humour and chemistry of the duo. 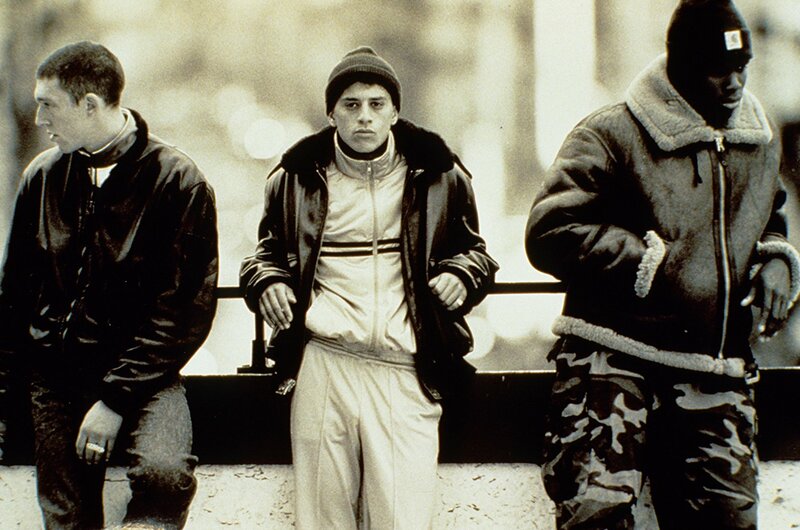 La Haine is a drama/crime film directed by Mathieu Kassovitz. It takes place in a dense French suburb/ghetto the day after a large riot has taken place. It tells a story over a period of 24 hours with continuous reminders of the time of day. The narrative follows three characters; Vinz (Vincent Cassel) who is Jewish, the black boxer, Hubert (Hubert Koundé) and the Arab, Saïd (Saïd Taghmaoui). 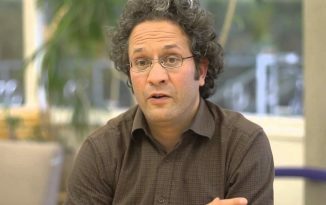 The film represents issues of race and refugees, and is an interesting watch in relation to modern political events and attitudes towards immigration. 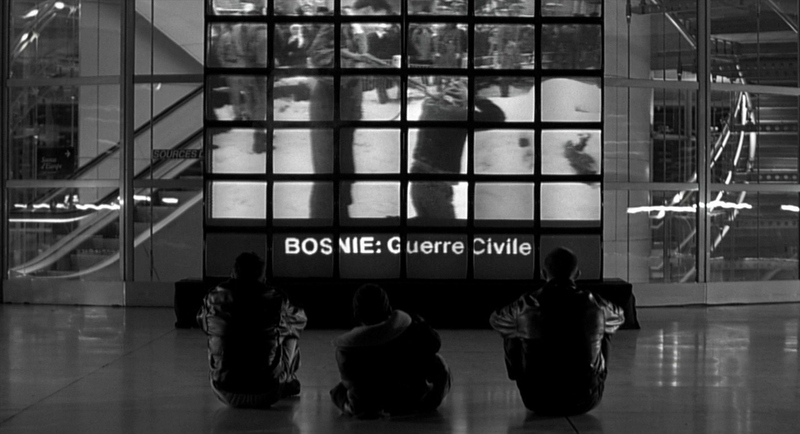 La Haine is shot in black and white to secure the feeling of a harsh and brutal world with a lot of tension and violence. It shows a cold, hostile environment, so much so that its title literally translates to ‘Hate’ and is named after the quote ‘Hatred breeds hatred’. Rust and Bone is a brutal romantic drama directed by Jacques Audiard. The film is set in Antibes and follows Alain (Matthias Schoenaerts) who is looking after his young son and living with his sister. Alain meets a killer whale trainer called Stéphanie (Marion Cotillard) who he grows a deep bond with. While the film is a romantic drama, it contains a lot of physical violence and ruthless scenes. The film also focuses on the theme of struggle in Alain’s responsibility for his young son, his desire for martial arts and Stéphanie’s profession of training killer whales. However, several of the films scenes are hard to watch and intended to make the viewer feel bad, which it succeeds in doing. It is however, worth the watch, despite the brutality, just for the quality of the film and the performances. Army of Shadows is war drama directed by Jean-Pierre Melville and based on Joseph Kessel’s novel of the same name. The film takes place in Nazi-occupied France and follows the account of underground resistance fighters. It follows Philippe Gerbier (Lino Ventura) a head of the resistance network in France and his three men. However, the film is not the run-of-the-mill action war film and serves to show the cold and fierce nature of the underground movement against the Nazi occupation; there are no Rambo style antics. The film is worth a watch, not only to see a film on the French perspective of the war, but for its themes and performances. While it is a thematic construction, the portrayal of the movement appears real due to its bleak nature.